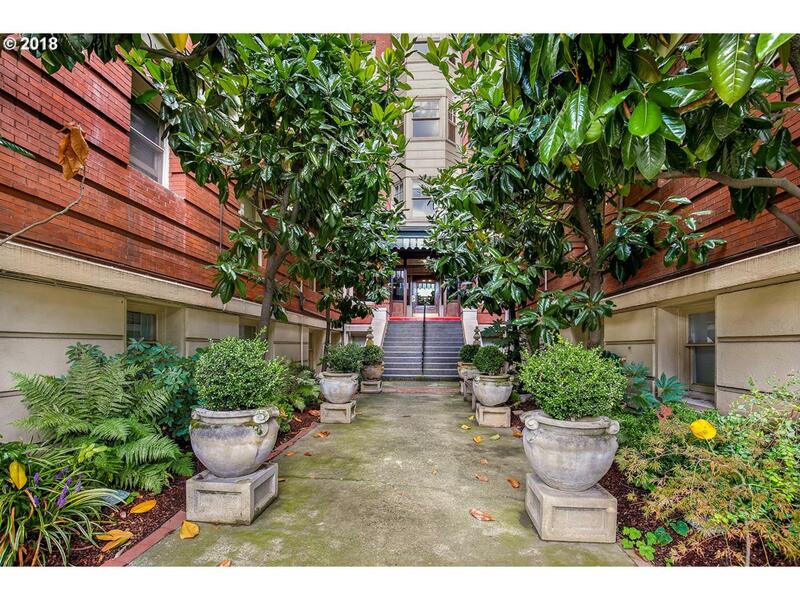 Fantastic NW condo with vintage charm & classic details all in the heart of Nob Hill! Character abounds w/the Murphy bed, original hardwood floors, vintage stove and clawfoot tub. Light and bright true 1 bedroom. Spacious living/dining area with bay window & built-ins. Gated entry, Streetcar, restaurants, bars, cafes & shopping all at your doorstep.